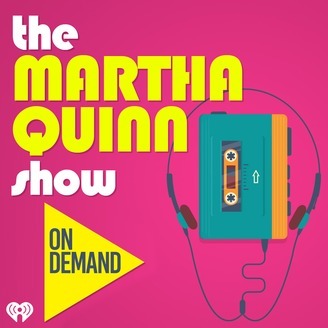 Never miss a moment of the Martha Quinn Show on iHeart 80's at 103.7! Get the best of every day's show right here, when you want it! Young Terrance Carr from the East Bay was recently accepted into Concord's De La Salle. He did it to honor his late cousin who passed away before graduating De La Salle. His parents caught the reaction on video and it went viral. 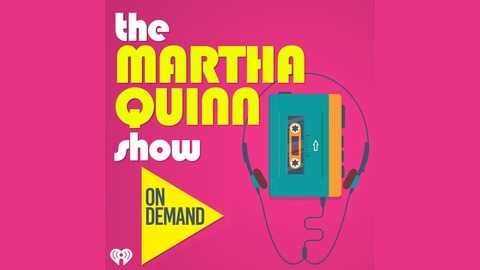 Terrance tells Martha Quinn what he did to make his dreams come true!